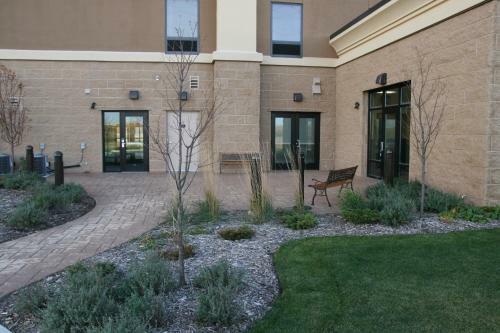 This hotel is 4.3 miles from downtown Shakopee, Minnesota and The Wilds Golf Club. It features an indoor pool and spacious rooms with a 32-inch flat-screen cable TV. A daily buffet breakfast is served at the Hampton Inn Minneapolis/Shakopee. The 24/7 Suite Shop offers snacks and beverages for purchase. 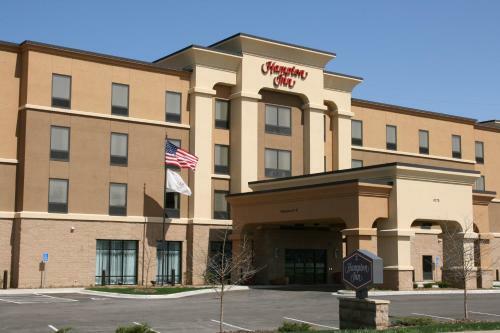 Guests of the Shakopee Hampton Inn can work out in the gym or use the business center. Laundry facilities and free on-site parking are also available. 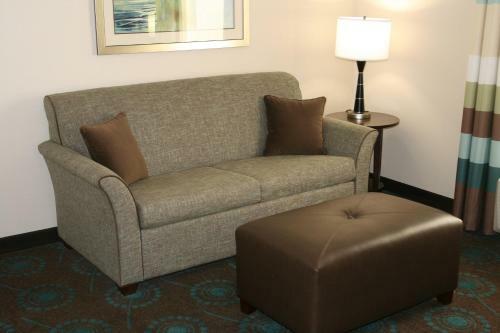 Free Wi-Fi and a coffee maker are standard amenities in every room at the Hampton. All rooms are warmly decorated with dark wood furniture and include a work desk. Canterbury Park, the host of a race track and casino, is a 5-minute drive from the hotel. Valleyfair Amusement Park is 3 miles away. 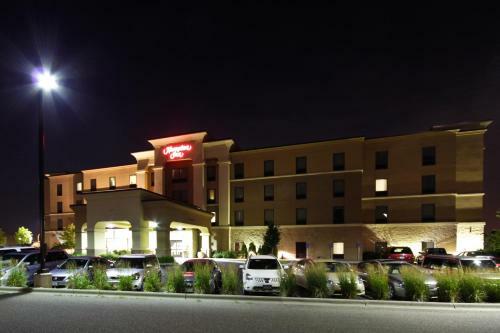 the hotel Hampton Inn Minneapolis/Shakopee so we can give you detailed rates for the rooms in the desired period.